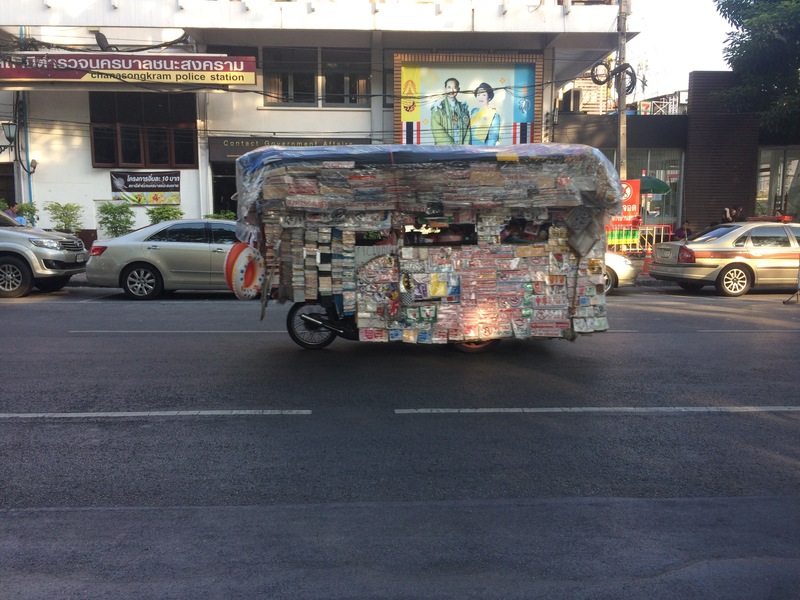 Ah, Bangkok… What a great town. Enjoy your time there. It’s been great so far. I’ll be posting a little chapter every day or two. Keen to here more of your stories, been here for a while so let me know if you have any questions! Thanks very much Hannah Bee! I’ll be posting new little chapters every day or two. I’m new to posting any of my work online, so any help is greatly appreciated. I have never been to this city but heard a lot about it. Hoping to learn from your encounters eh. awww, the early part tho…glad of your kind heart #smiles. hearing the town for the first time though but have got the feeling its gonna be fun…enjoy! I definitely did my best smile at the girl. She just cried more. Perhaps I have that effect on women?! Plenty more of those stories to come! Well that’s good! I posted two more brief chapters today too. Have a read? I don’t think my effect on the lady on the plane was much to brag about. 7 hours of crying after I’d been trying to cheer her up! I turned to the beer eventually. #teethout you did well but do watch your intake pal. Cheers Dom! I’m waiting on dozens more rolls of film to develop, and I’ll be uploading more along with more story if you’re interested!